Suraj Sunil Shah’s music company has been entertaining audiences at birthdays, weddings and festivals for nearly 10 years. Their DJ, which counts danseuse Sudha Chandran among its celebrity clients, can play a host of genres, from electronic, alternative, Indi-pop and bhangra, to Bollywood, hip-hop, country and house. Suraj Sound & Light Effect is a dj based out of Mumbai . Suraj Sound & Light Effect's telephone number is 76-66-77-88-99, address is Grampanchayat Road, Jay Prakash Nagar, Goregaon (W), Mumbai. 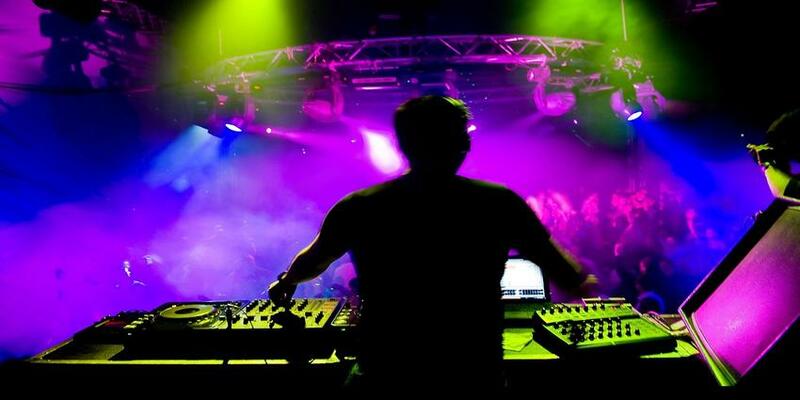 Suraj Sound & Light Effect is mainly known for Wedding Reception, Sangeet, Cocktail and Other Social Events.. In terms of pricing Suraj Sound & Light Effect offers various packages starting at Rs 5500/-. There are 0 albums here at Weddingz -- suggest you have a look. Call weddingz.in to book Suraj Sound & Light Effect at guaranteed prices and with peace of mind.